Face recognition has spread from airports to soccer games to elementary schools and now, farms and stables. 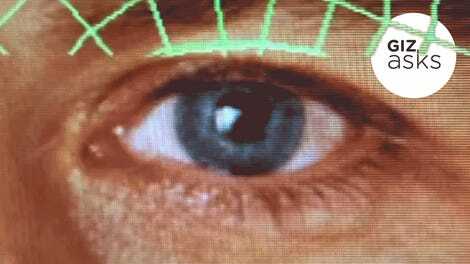 Global food giant Cargill announced Wednesday that it is partnering with Cainthus, an Irish computer vision company, to pilot face recognition technology on cows starting this year. Privacy advocates may be less concerned by the threat of an encroaching bovine panopticon, but the worldwide pilot speaks to how both AI and face recognition technologies are slowly being embedded in all aspects of modern life. In a press release, Cainthus said the plan is to use face recognition to track the behavior, eating patterns, and overall health of livestock, then send instant alerts directly to farmers. 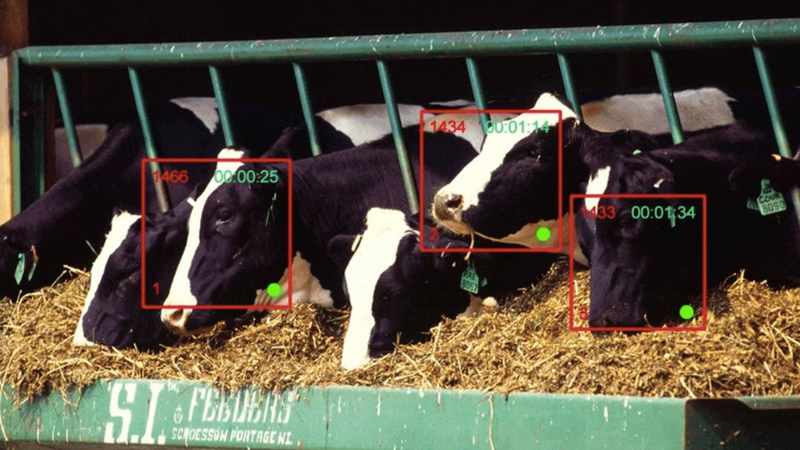 By installing cameras in feeding areas, AI will scan cows’ faces, then determine a baseline of typical behavior. From there, algorithms will flag any changes, like eating or drinking less, moving slower, or increases or decreases in weight. The company says the AI will detect health problems early and let farmers adjust feeding schedules, saving them money. We still think of biometric surveillance as part of law enforcement and counterterrorism, but the tech is quickly part of the food industry as well. Just last year, scientists tried to use AI to “decode” chicken speech. Similar to the cow-face endeavor, the scientists wanted to monitor the overall health of chickens in pens by listening to their clucks for early warning signs of illness. And last November, a Vancouver facility management company briefly mandated body cameras for their chicken handlers. The cameras were required after animal rights activists leaked video of handlers abusing chickens. AI-fueled surveillance is not only supercharging human law enforcement, it’s now shaping how companies handle livestock—and, thus, how we eat. Correction: This post originally misidentified the nature of Cargill’s business. We regret the error.